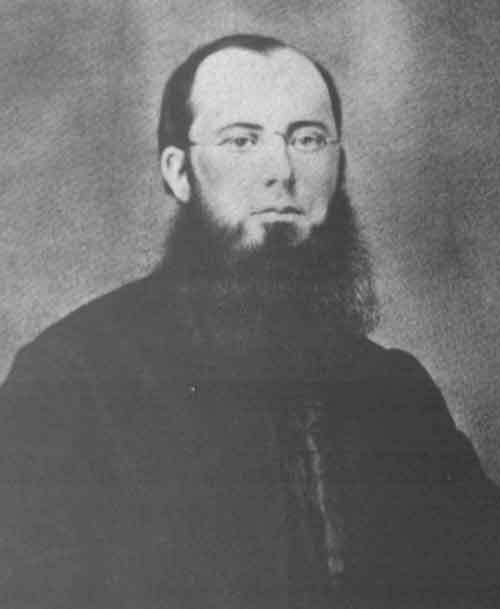 Confederate Chaplain John B. Bannon Born in Co. Roscommon. 1829: Confederate chaplain and sometime diplomat John B. Bannon is born in Roosky, Co. Roscommon. Shortly after being ordained at Maynooth in 1853, he emigrated like so many of his parishioners and settled in St. Louis. For much of the war, he was chaplain to the First Missouri Confederate Brigade. 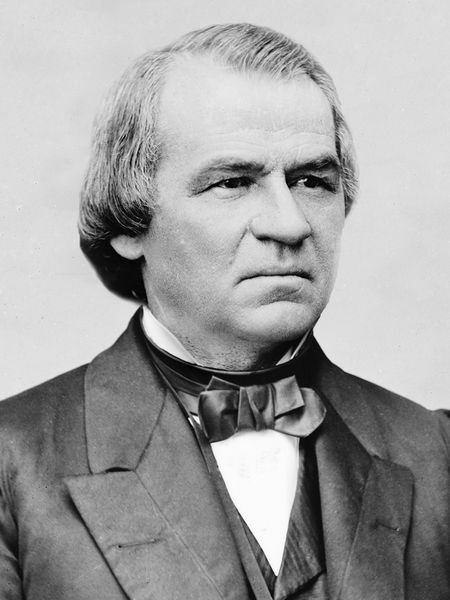 Bannon was captured and released twice before being asked by Confederate President Jefferson Davis to conduct a diplomatic mission to the Vatican to persuade Pope Pius IX to recognize the Confederacy. 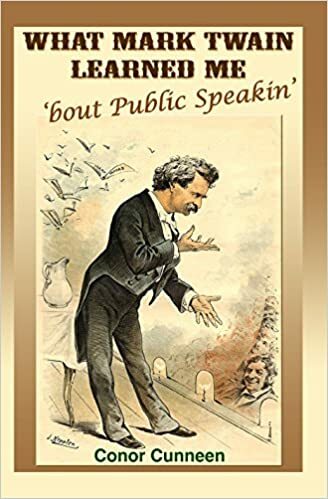 Following his (failed) Vatican mission, he returned to Ireland where he discouraged Irish support for the Union and in particular warned of what was effectively press-ganging of Irish (and other) immigrants by Union forces as soon as they came off the boat. One scam involved encouraging immigrants to declare US citizenship as soon as they landed. Once that declaration was made, the poor unfortunate was immediately conscripted as a US citizen. Bannon never returned to America and became a Jesuit priest, dying in 1913. Here you can read a fascinating excerpt from Phillip Thomas Tucker’s The Confederacy’s Fighting Chaplain: Father John B. Bannon. 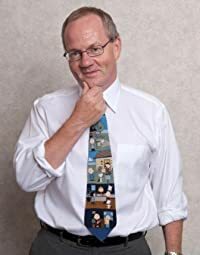 See Chicago based IRISH Inspirational Motivational Business Speaker Conor Cunneen, editor of Today in Irish History Conor Cunneen speaking on Changin’ Times. Learn and Laugh with an Irishman who is one of less than 70 people in the world to be awarded Toastmasters Accredited Speaker designation. This history is written by Irish author, business keynote speaker and award winning business humorist IrishmanSpeaks – Conor Cunneen. If you spot any inaccuracies or wish to make a comment, please don’t hesitate to contact us via the comment button. 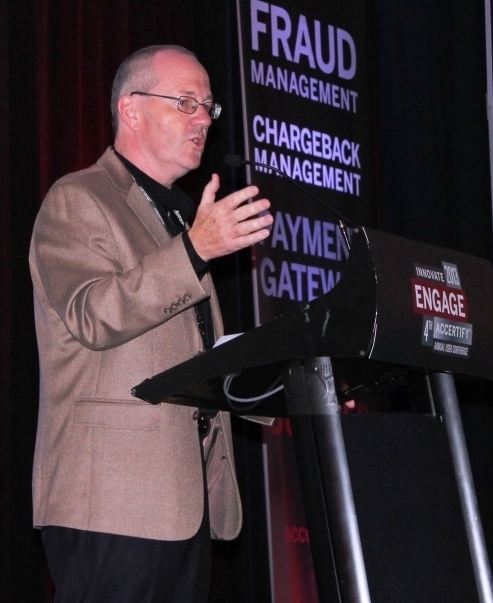 Conor Cunneen is one of less than 70 people in the history of Toastmasters to be awarded Accredited Speaker designation. Tags: Best Irish Gift, Creative Irish Gift, Unique Irish Gifts, Irish Books, Irish Authors, Today in Irish History, Accredited Speaker Toastmasters. .
1937: At midnight on December 28th, The Irish Constitution, accepted by national vote in July becomes law midnight. 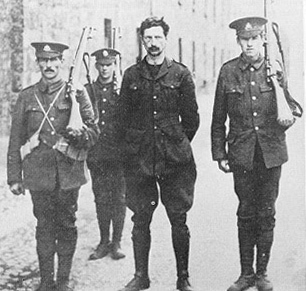 The constitution echoed much of the thinking of Eamonn De Valera. Much of the development and drafting of the constitution was done by John J. Hearne, Eamon de Valera’s confidante and advisor. 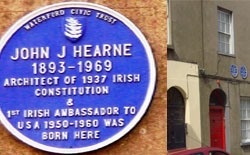 Hearne went on to become first Irish ambassador to the United States in 1950. Article 1 reads: The Irish nation hereby affirms its inalienable, indefeasible, and sovereign right to choose its own form of Government, to determine its relations with other nations, and to develop its life, political, economic and cultural, in accordance with its own genius and traditions. Article 4 states: The name of the State is Éire, or, in the English language, Ireland.